Locksmith Portsmouth offer master key systems that include euro cylinders, oval cylinders, rim cylinders, padlocks and cam locks. Imagine 200 houses in Portsmouth, 1500 rooms and just ONE KEY for the landlord! 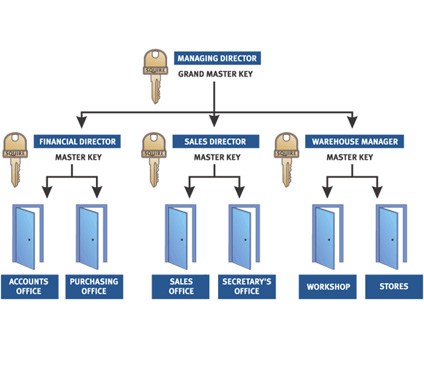 If you are seeking a Master Key System in Portsmouth, require an expansion of your existing system or simply require new keys, contact us for a speedy, efficient and cost-effective level of service – we pride ourselves on exceeding the expectations of our customers.